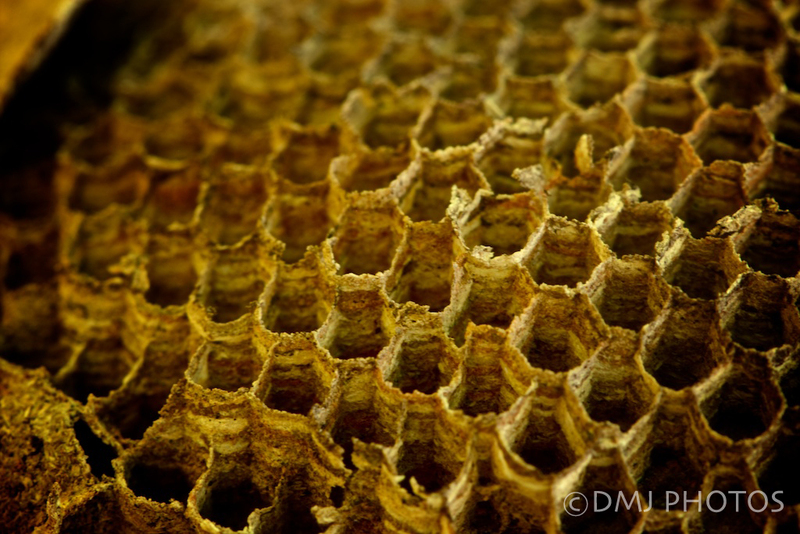 I found this piece of honeycomb on my walk back from the beach today. It is truly amazing that little creatures of nature actually all work together to build this, and live in it! The layers alone are amazing! This entry was posted in Uncategorized and tagged 365 Day Photo Challenge, Denise MacDonald, DMJ Photos, Panama, Photo Challenge, postaday. Bookmark the permalink.